Join the International Orientation to learn about offices and services at NU! Join our close-knit group of international students and peer mentors! Welcome from Global Student Association! GSA welcomes you to the home of international students and peer mentors. Imagine yourself as a member of a community committed to pioneering scholarship and inquiry – in an atmosphere that emboldens creativeness, exploration and a judicious mindset while working to find answers to contemporary questions. Grow as part of a diverse environment known for instilling and cultivating a spirit of pride and competitiveness. Enjoy the freedom to ask questions, follow your dreams and discover yourself as a global citizen. 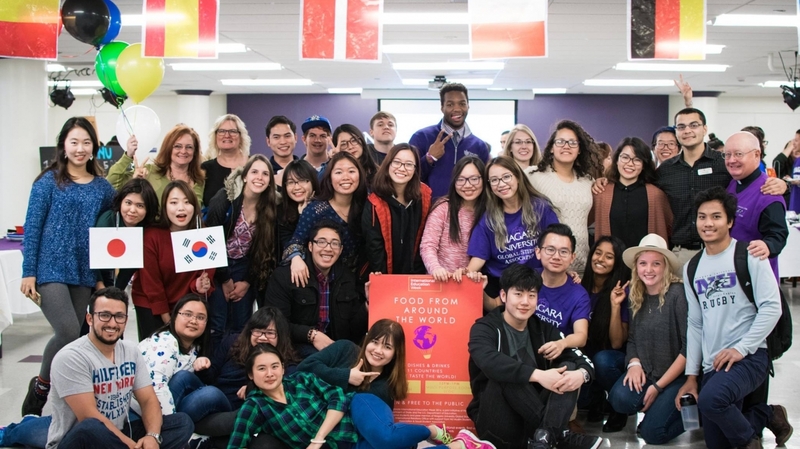 Niagara University welcomes international students from around the world and is appreciative of the contributions and diversity they bring to our campus. Located in Western New York, nestled between the city of Buffalo and Niagara Falls, Niagara University offers many unique and abundant opportunities to our students. Grounded in the Vincentian tradition, since its establishment in 1856, Niagara University has ensured a commitment to quality and the passion to pursue scholarly excellence within a culture of academic integrity. We encourage members of the NU family to embrace challenges and be open to discovery. To have the skills to recognize the challenges faced by modern society, and the confidence to change the world for the better. A rich Catholic heritage enriches every aspect of Niagara University, benefiting the personal and professional development of the whole NU community. There are over 80 majors to chose from, between the College of Arts and Sciences, the College of Business Administration, the College of Hospitality and Tourism Management, the College of Education, and the award-winning Academic Exploration Program, as well as over 100 clubs and activities on campus. #YouAreWelcomeHere is a welcome message from U.S. higher education to international students around the world. It is a campaign designed to affirm that our institutions are diverse, friendly, safe and committed to student development. Participating institutions and organizations are communicating the message in statements, photos, videos, events and other creative expressions that feature students, faculty, and staff. The repetition of the statement, “You are welcome here,” by a broad array of people from different backgrounds--from college presidents to football players--is powerful and demonstrates that we support internationalization across our campus communities and across the country. For more information, go to https://www.youarewelcomehereusa.org/read-me/. Ranked as one of the best educational institutions in the region by prestigious evaluators such as US News, The Princeton Review, and Colleges of Distinction, NU is known and appreciated for its small class sizes and individual attention by teachers. Set in a beautiful, historic 160-acre campus, the state-of-the-art classrooms are utilized by award-winning faculty to impart the latest knowledge to students. At NU the whole system is geared towards providing local and international students with the skills and knowledge they need to succeed as professionals. With an international perspective, NU imparts the core capabilities that are needed by students to embark on their choice of careers. The NU Career Services office exists to provide ‘assistance in developing and achieving your career objectives as you work toward the goal of lifelong career satisfaction’. Discover the many new and exciting ways Niagara University is utilizing more than ever to help its students and alumni achieve their goals. The latest tuition and scholarship information can be found here. 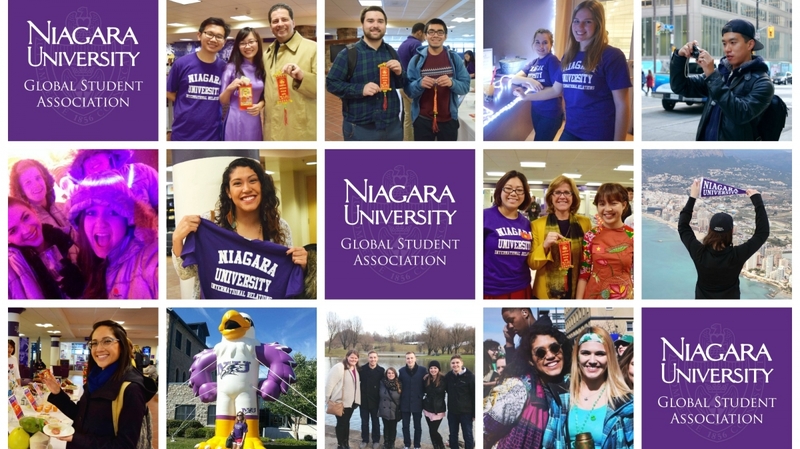 If you are an international student seeking admissions to Niagara University, please use these pages to find out more about admissions requirements, academic programs, and financial aid opportunities. If you still have questions, please contact us at international@niagara.edu. 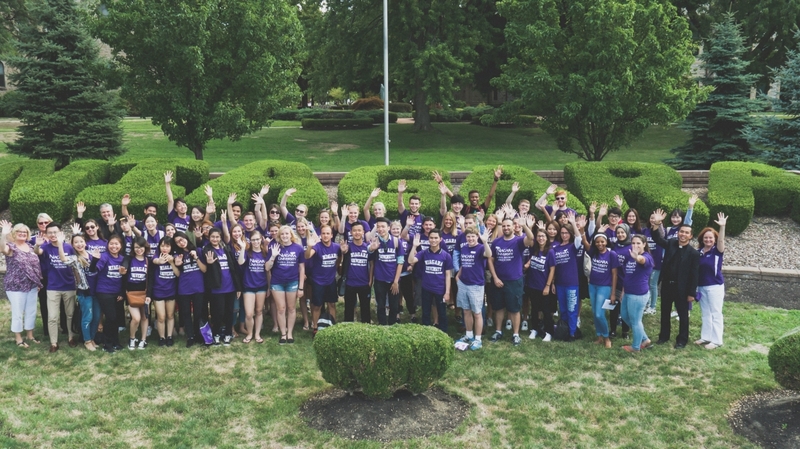 The Brennan Center welcomes you to the home of international students, peer mentors and those who are interested in broadening their horizons at Niagara University! If you want any specific activity to be organized on campus or want to get involved in organizing event, please do not hesitate to let us know! EducationUSA offers information for international students interested in studying at US universities.